The registry will be closed all day on Wednesday, July 4, 2018 in observance of Independence Day. The Registry of Deeds will be closed all day on Monday May 28, 2018 in observance of Memorial Day.  All County offices will be closed all day on Monday April 16, 2018 in observance of Patriots Day. 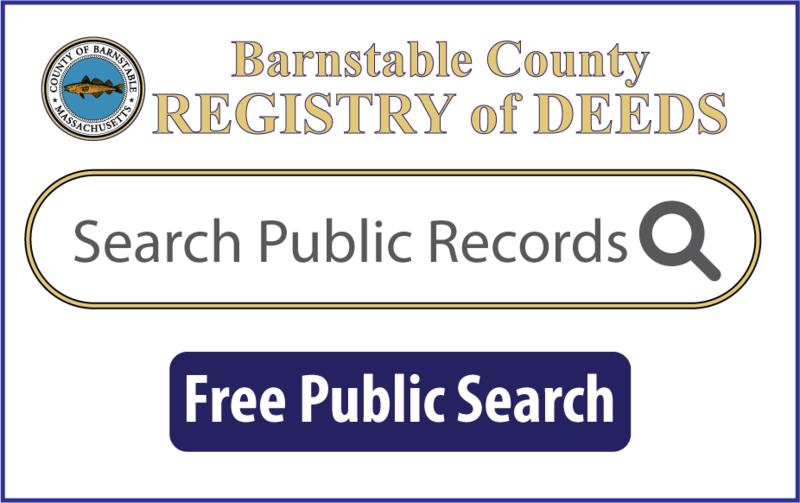 The Registry of Deeds and all County Offices will open at 10am on Wednesday March 14, 2018. The Registry of Deeds and all County offices will be closed all day on Tuesday March 13, 2018 due to Winter Storm conditions. We apologize for the inconvenience. Per direction of County Administration, the Registry will be closing at 1pm today due to inclement weather.